Be Happy – Be Inspired -83. Home/Podcasts/Be Happy – Be Inspired -83. I talk with Anne Burton about her new book Being Human. I share the story ‘It is all about the biscuit’. News of inspirational events across the UK. The Inspirational book of the week. And we play ‘what song are these words from’. 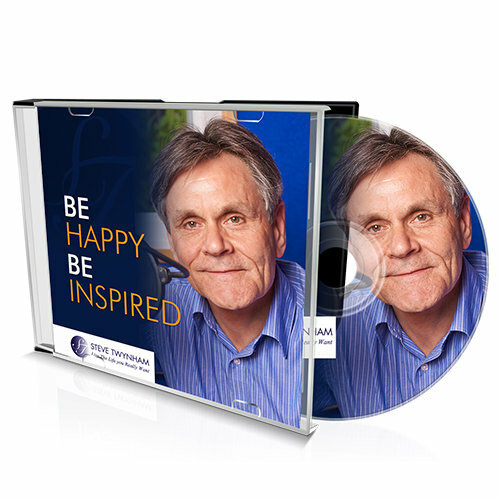 Turn up the speakers and enjoy this weeks Be Happy – Be Inspired Podcast. Be Happy – Be Inspired.